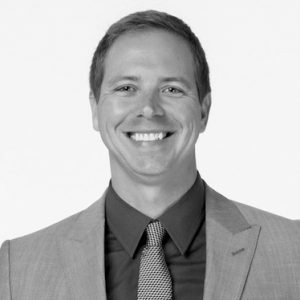 Andy Schworer has over 10 years of Computer Network Defense experience in support of both Fortune 500 organizations and the United States Department of Defense. As the Director of Incident Response, Andy leads a team responsible for delivering incident response and proactive services to customers while leading the development of CrowdStrike Services’ Falcon Network detection capabilities. Prior to joining CrowdStrike Andy supported the United States Department of Defense as a Global Network Exploitation and Vulnerability Analyst. Andy led network vulnerability assessments, incident response, and penetration testing missions around the world evaluating the security posture of strategic and tactical networks. As a result of his service, Andy was awarded the Global War on Terrorism Civilian Service Medal and received multiple letters of commendation. Andy received a Bachelor of Science in Computer Science from the University of Dayton and a Master of Science in Computer Science from the University of Hawaii at Manoa. He has delivered network hunting and incident response focused Black Hat training courses on three continents.